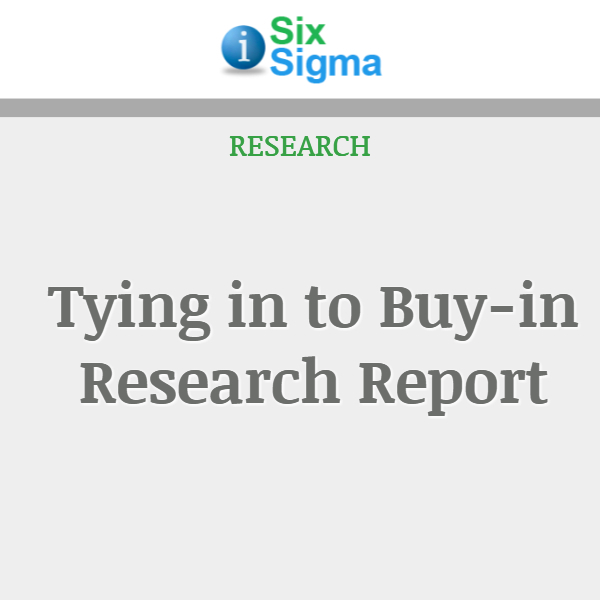 In the 11 years that iSixSigma has produced its Global Salary Survey, the world has undergone sweeping changes, including natural disasters, the collapse of economies and the release of the iPhone. 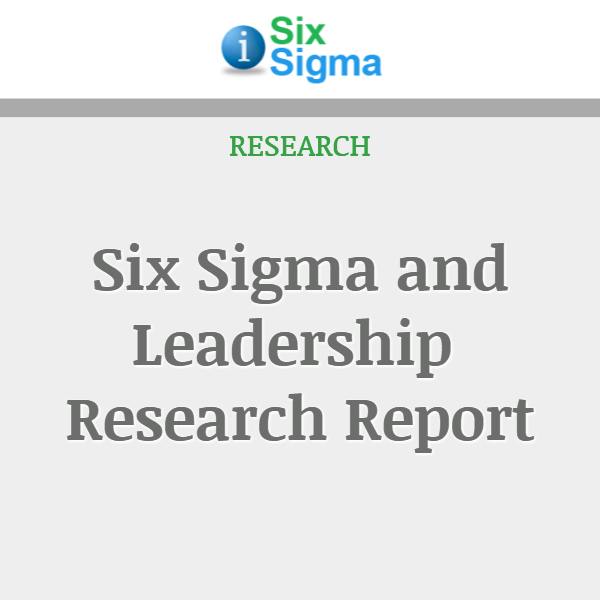 Throughout all of these developments, Six Sigma has remained a source of inspiration and progress for thousands of companies. 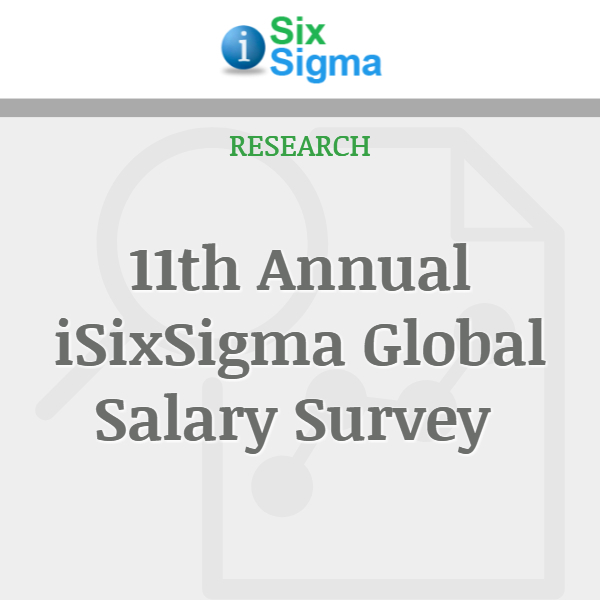 In the 11th Annual iSixSigma Global Salary Survey, participants shared their education, experience and compensation to contribute to this report on the state of the industry. This annual survey is based on the responses of business improvement professionals currently employed in Black Belt (BB), Master Black Belt (MBB), Champion, Deployment Leader (DL), Quality Professional (QP), Quality Executive (QE) and Business Professional (BP) roles. The report covers both salaries and bonuses obtained by these professionals in their respective roles. 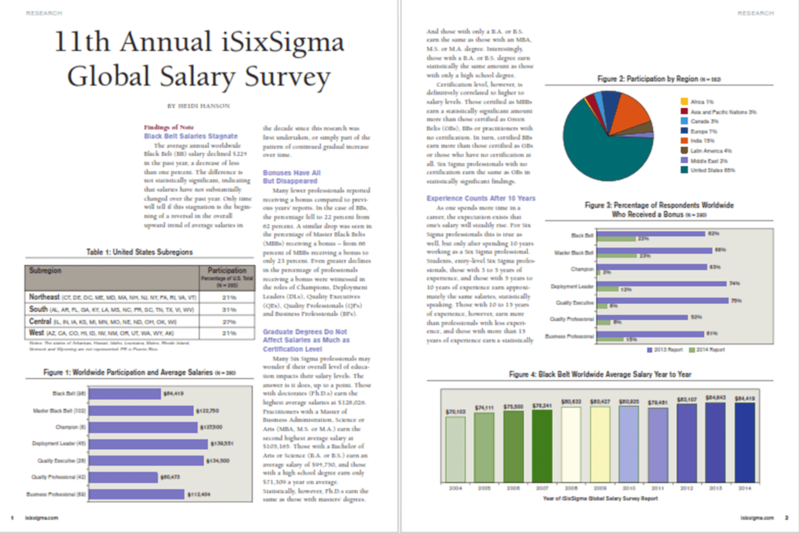 Data for the Annual iSixSigma Global Salary Survey is collected from the iSixSigma Job Shop, where participants answer several required questions (e.g., location, highest level of education, salary range, etc.). Only information from those who provided or updated their information within the prior 12 months was included in the analysis. This salary survey includes responses from 1,391 participants.